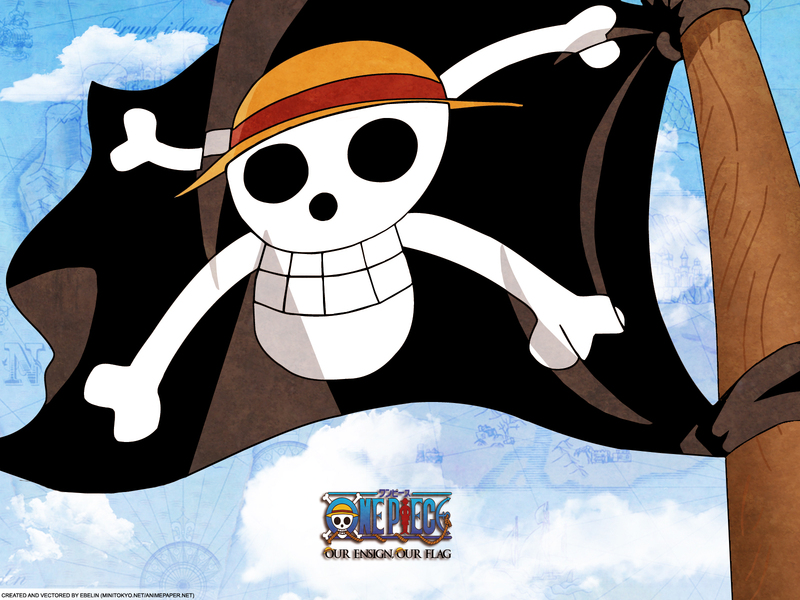 Hi again... in this wallpaper does not appears any character, but I think it's emblematic of the anime. I hope you like it. Incrieible wall! se agradece bastante! thank's for sharing this to us ! Great color! Cool wall. Thanks! Don't mess ! with him or you will die With pain .